Do you feel daunted by the choice of online casinos and the variety of casino games? Do you worry that if you get started you may never win and will soon lose the love of gambling and gaming? Well, we have drawn together the best minds from our experts and our regular players to provide you will the top hints and tips on offer. There is a reason why we provide reviews on this site. There are a lot of great online casinos out there – but woah – there are a few duds too! Casinos come in all shapes and sizes – with a variety of developers involved. You need to be sure that you are choosing the site that is best for you. If you want to play slots – and that is it – then sites with 500+ slots choices but little else might be for you. However, if you want true variety – with choice across casino games – then you may need to read some reviews to work out where you should be spending your money. It is also a good idea to spread your experience of online gambling amongst the different casinos. Each one has its strengths and weaknesses – and there are a variety of bonuses and promotions out there that you can take advantage of. Therefore, to get the best experience you should really be signed up to more than one site – and dip into all the best bits on offer. The best sites allow you to play the games for free before you have to deposit any money. When you get to the lobby of the casino – also known as the homepage – look out for the tabs that read “Play Money” and “Practice Money”. You should be able to get some free play credits that help you understand how the site works. There is obviously no chance of winning with this practice play – but it stops you needlessly losing before you get used to the gameplay and the different options available to you. This is another way you can play for free – the welcome bonus. This is a way to play before depositing but with the chance to withdraw your winnings – eventually. We say eventually because all online casinos have playthrough rates – check out the terms and conditions to understand how many times you have to wager the bonus before you get to keep what you win. Some have playthrough rates as high as x40. This means if your bonus is £10 you will need to wager £400 before you can take out the bonus money you have been given. 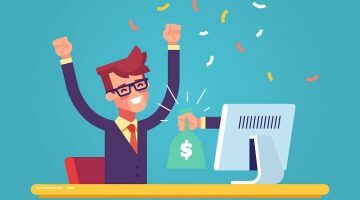 Read up a little on the bonuses and promotions and make sure they are as generous as they seem. The casinos need to make a profit. They are a business. 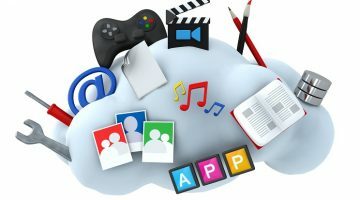 Therefore, all the games are set-up with a house edge – meaning the site has more chance of gaining financially from the experience than you are. The best sites publish the return-to-player percentage rates. This means they make it clear what the edge is – most sites have an average of about 4% on roulette games, for instance. There may be an even higher edge on slots – up to as much as 10%. Have a look at the info pages and see what the rates are on your favourite site. The best sites offer a loyalty scheme. This usually comes in two forms: the leagues and the points. The first, the league, is where you can make it into the top 10 or 15 or 20 players – and you are then eligible for a lottery or progressive jackpot pay out. This league table is based on how much is wagered in a set time and then the win tends to be based on the luck of the draw. The second type of loyalty scheme is similar to the points scheme run by supermarkets. For each activity on the site you are given points – and these points can be then used to receive additional bonuses and promotions. Another way that casinos make money is by adding costs to withdrawals mostly – but sometimes deposits. This is a percentage fee depending on the payment method chosen. You really want to choose a site where there is an option for depositing and withdrawing for free. 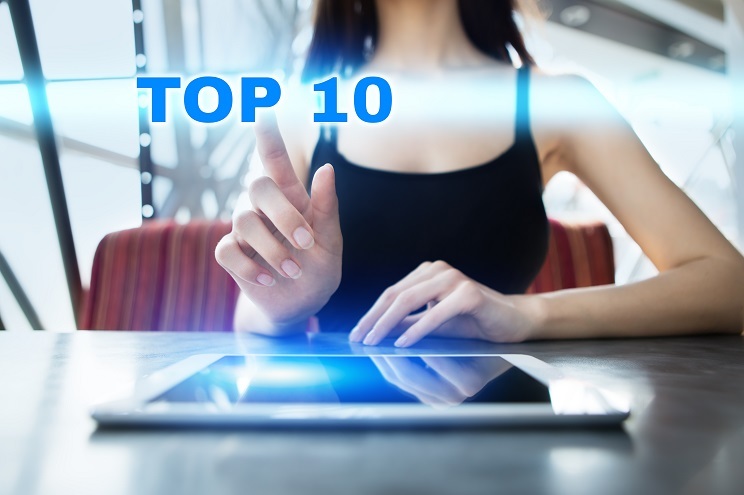 You also need to check out the length of times it takes to process your withdrawals – some sites can take a few hours – some can take up to 10 days. The differences in performance here are dizzying. Play with a plan. Sure, you can play where the whim takes you – but this is a sure-fire way to go bust pretty quickly. Think about how you are going to play before you get started – for instance – it can take up to 30 spins on a single slot before you hit a bonus round. 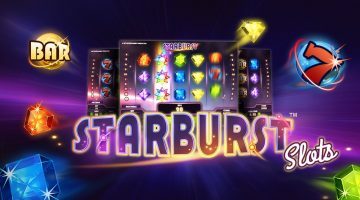 This means if you play here and there on the slots – not committing to a single game for a sufficient amount of time- then you may never get the chance to play the bonus. Our best advice is not to chase losses. If you are losing big on a game don’t suddenly expect your luck to change. 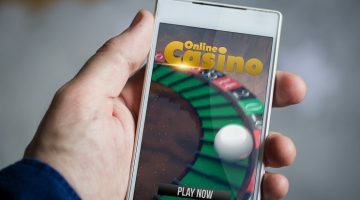 Set a limit for your play and stick to it – trust us – gambling can soon become far from fun when you are trying to win back your losses rather than just enjoying the game. The best casinos offer strategy pages. There are some great websites out there that teach you how to play blackjack and poker with some skill. There are even strategies for betting in roulette that can help you come out on top – by playing the probabilities in your bets. Do some research to learn how to make the most of your bankroll. Our most important tip: keep it fun. The slogan you see at the end of all the adverts for gambling sites on television is not wrong – when the fun stops, stop. Playing on an online casino should be a pass-time that gives you some enjoyment in your day. Don’t let it become a financial disaster that ruins your life.